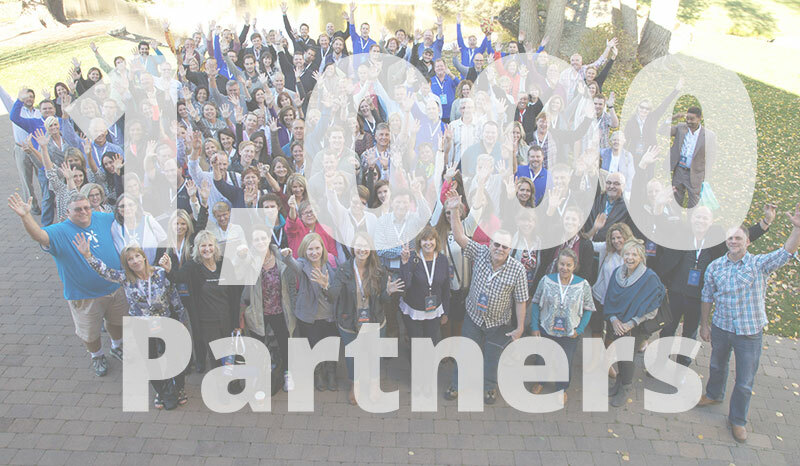 Eagle, ID – LiveRez.com, the most widely used cloud-based software for professional vacation rental managers, announced today the addition of its 1,000th partner. The milestone adds to a banner year for the company. In just the past 12 months, LiveRez announced a real-time integration with Airbnb, won the Boise Chamber’s Travel Industry Excellence Award, and launched significant software enhancements at its annual Partner Conference in October. The accomplishment also comes at a pivotal moment in the industry. Two weeks ago Expedia announced its $3.9 billion acquisition of HomeAway, which owns HomeAway Software for Professionals, LiveRez’s largest competitor. In contrast to many of its main competitors which have grown through mergers, acquisitions and consolidation, LiveRez’s growth has been 100 percent organic. This growth has also outpaced it competitors, as LiveRez reached the 1,000 partner milestone in less than 8 years. LiveRez also announced the conclusion of its “Race to 1,000 Challenge.” In the run up to adding its 1,000th partner, LiveRez donated 1,000 Thanksgiving meals to the Boise Rescue Mission. They then challenged their partners to offer 1,000 random acts of kindness before they hit the milestone. Partners, vendors, and friends of LiveRez responded with more than 3,000 acts of kindness. As thanks for the participation, LiveRez determined it would double its donation to the Boise Rescue Mission, for a total of 2,000 meals. To learn more about LiveRez.com, please call 800-343-2891 or visit LiveRez.com. And, to receive timely updates from the company, follow LiveRez.com on Facebook, Twitter (@LiveRez) and Google+, or visit the company’s vacation rental software blog. LiveRez.com is a proud Gold Sponsor of the Vacation Rental Manager’s Association (VRMA).